Green Comotion: How often should one replace a helmet? 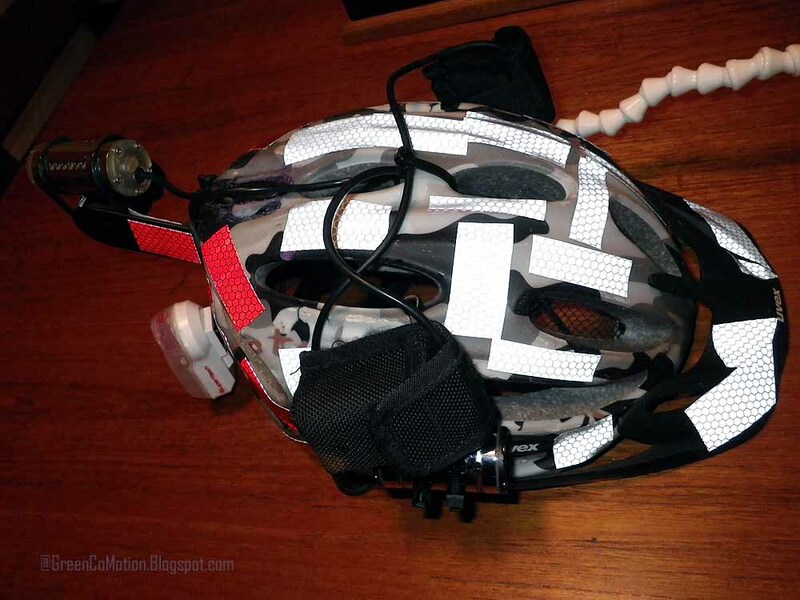 How often should one replace a helmet? I have had my UVEX XP-100 helmet for about five years now. I bought it off EBay in 2007. It was a cheaper display model. But the seller told me that it was barely used and the only reason he sold it for cheaper was because it did not come in the original packaging. As I have posted before, I have retrofitted the XP-100 to meet my needs. 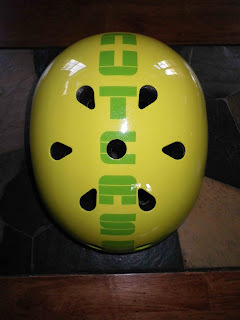 For the colder months, I do have the Nutcase helmet, which is great for skating, but it does not have enough vents in it, for regular use during the pretty warm days of North Texas, which is a lot of days in a year. From time to time, I do see some article about replacing one's helmet every so often. I don't think I ever committed that statistic to my memory. I have also heard some say that one should replace a helmet, if they crashed in it. I have crashed once with this helmet on. I did not crash on my head, but I did hit my head on the asphalt a bit. So, I have been thinking about getting a new helmet. I do not want to buy any other brand other than UVEX. And, in particular, I would like to get a UVEX XP CC (pictured below). So, my dear reader, tell me: How often do you replace your helmet?